The International Research Institute (ILRI) is pleased to welcome Long Pham and Thang Nguyen as new PhD fellows in East and Southeast Asia from 1 January 2018. Both of them are PhD graduate fellows of ILRI and Uppsala University (Sweden). They will be working on the project ‘Metropolitan mosquitoes: understanding urban livestock keeping and vector-borne disease in growing tropical cities’ which is being implemented from 2018 to 2021. 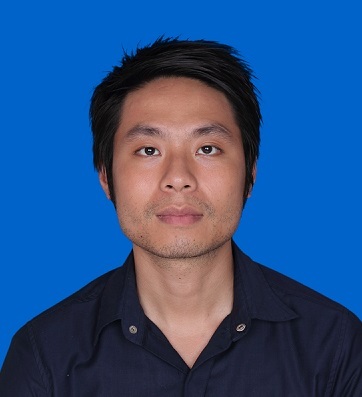 Pham is joining ILRI from the Veterinary Diagnosis and Epidemiology Division of the Department of Animal Health of Vietnam. He was trained in veterinary medicine at the Vietnam National University for Agriculture in 1997 and obtained a masters degree in veterinary public health from a joint-master course program between the Free University of Berlin and Chiang Mai University in 2009. He has experience working with international agencies such as the World Organisation for Animal Health and the Food and Agriculture Organization of the United Nations as a seconded staff from the Government of Vietnam. 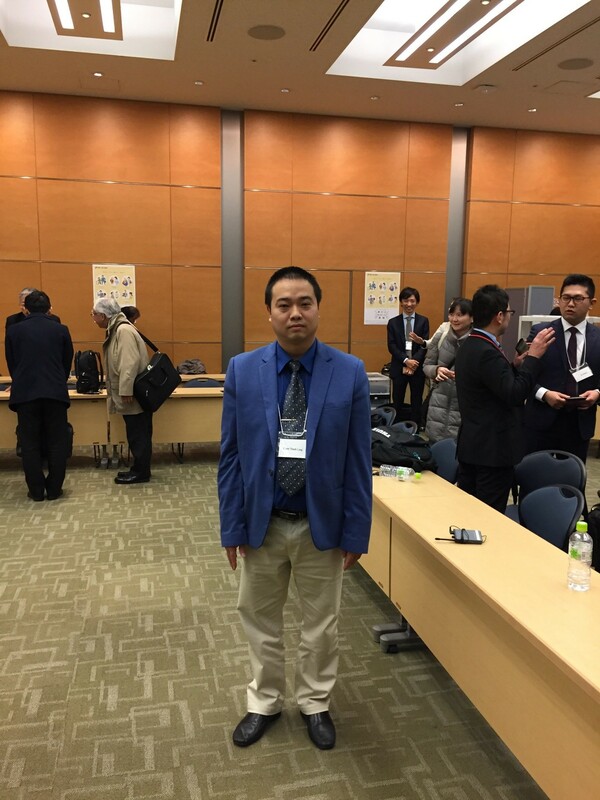 Thang Nguyen, prior to his appointment with ILRI, worked as a project officer for non-governmental organizations including VietHealth (2010), Japan International Cooperation Agency (2011) and the Vietnam Public Health Association (2012-2015). He has a bachelors degree in public health from the Hanoi University of Public Health and a masters degree in public health from Universitas Gadjah Mada, Indonesia. They will be based at the ILRI Hanoi office for four years starting January 2018. Tags: Long Pham, Metropolitan Mosquitoes, PhD fellow, Thang Nguyen. Bookmark the permalink.